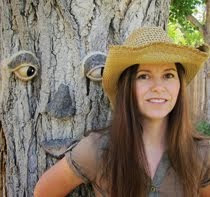 Jane Hunt Painting Blog: Aspen tree painting and five exhibitions! 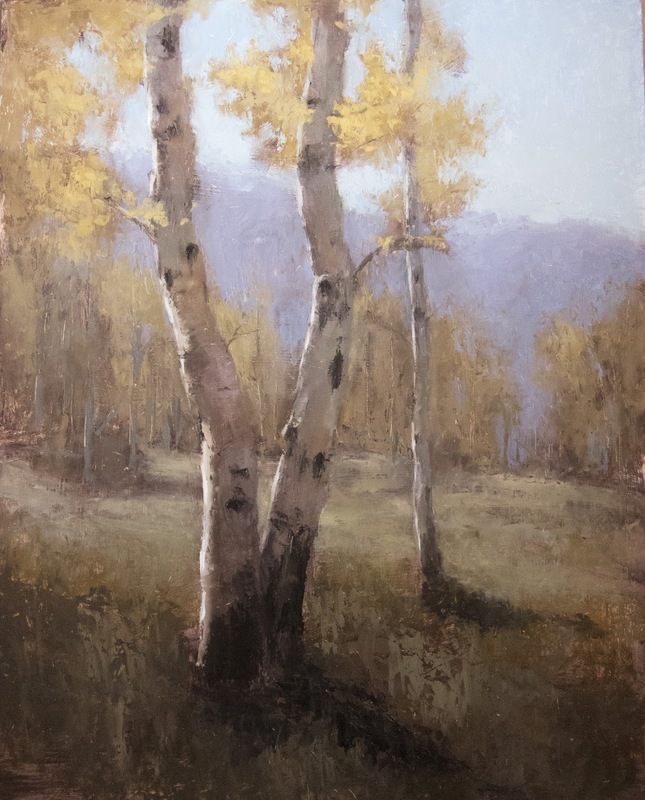 Aspen tree painting and five exhibitions! I've really been enjoying the fall colors and am getting out to paint as much as I can! Apart from my regular galleries I currently have paintings on exhibit in five other venues! Two museum shows in Arizona, Gallery Shows in Colorado and New Mexico, and the Oil Painters of America Salon show in Alabama! Love the delicate light on the trunks. What a beautiful painting, Jane! Did you paint this big piece en plein air? Thanks so much Diana - it's a studio one! It was painted from several plein air studies I did during our recent girls painting trip to the mountains. It was a really inspiring place! REALLY soft and so SPECIAL! I really appreciate that Sue! I love how the straight one in the back balances out the two front curvy aspens. Nice work! Beautiful light, too. To me its kinda Van Gogh naturalisme style. I like it. Tell me if you use a specific type of paint brush ? and if paint brush quality is important to you ? Kralliste - I use Rosemary Brushes from the UK, they're fantastic. E-mail subscription - Sign up to have my latest Post delivered to your Inbox!